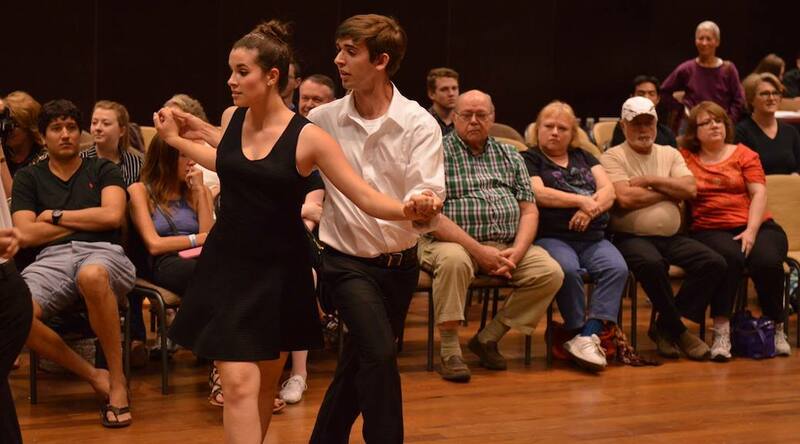 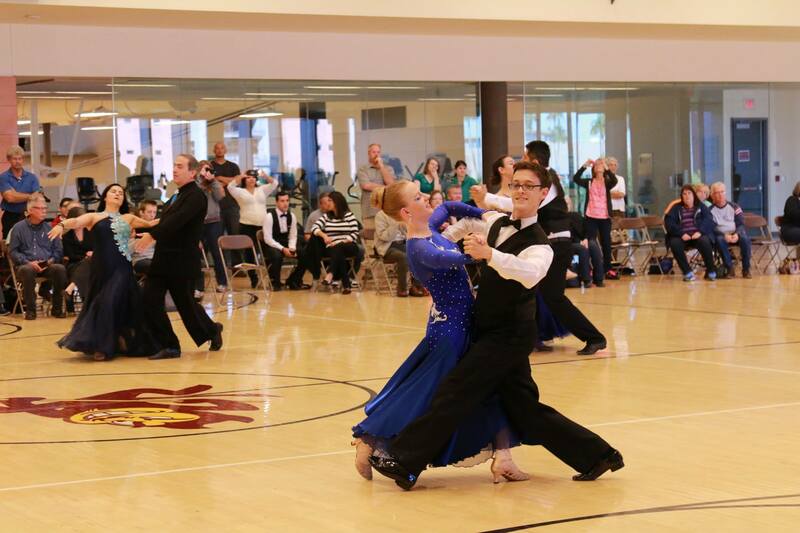 The ASU Ballroom Beginners’ Competition will be held in the Arizona Ballroom of the Memorial Union from 4:00 pm to 8:00 pm, on Sunday, March 26, 2017. 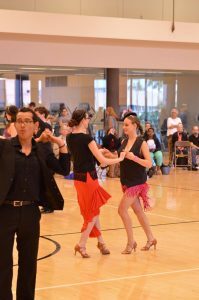 The competition will include single-dance heats in Newcomer and Bronze for all dances in Smooth, Rhythm, Standard, International Latin, Social Latin, West Coast Swing, and Country/Western. 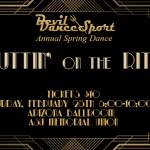 For entry forms and additional information about the Beginners’ Competition, check out www.devildancesport.com/begcomp or our BegComp Facebook event.